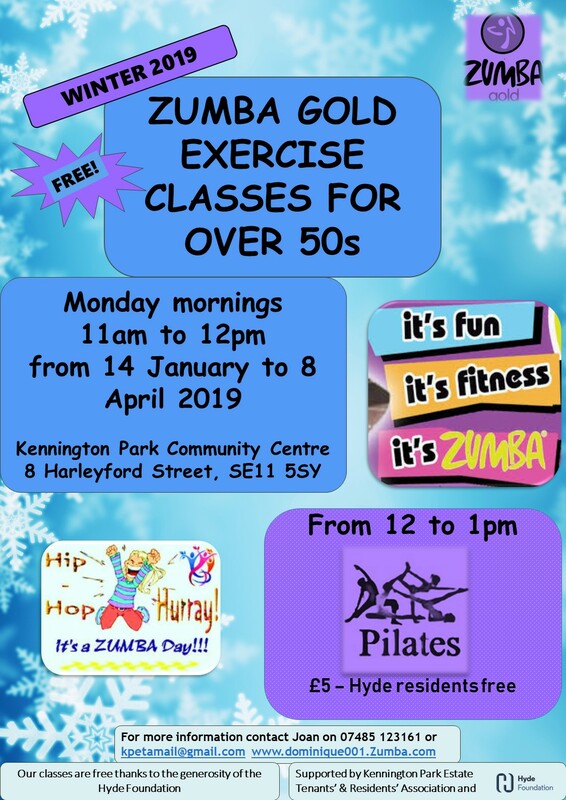 kennington park community centre, zumba gold. Bookmark. KPE TRA Meeting 28 November – all residents welcome!